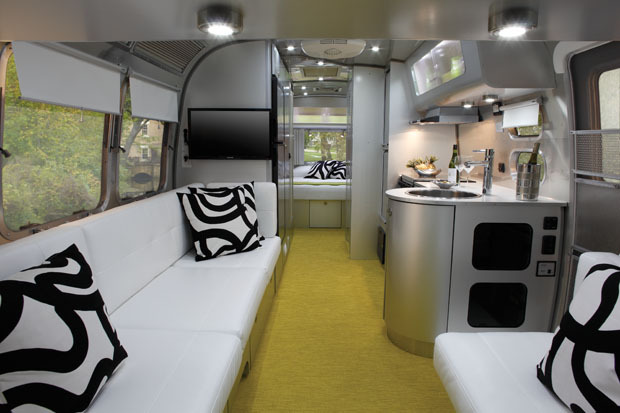 From June 22nd through June 24th, Dwell Magazine presented Dwell on Design at the Los Angeles Convention Center, West Coast’s largest design show. 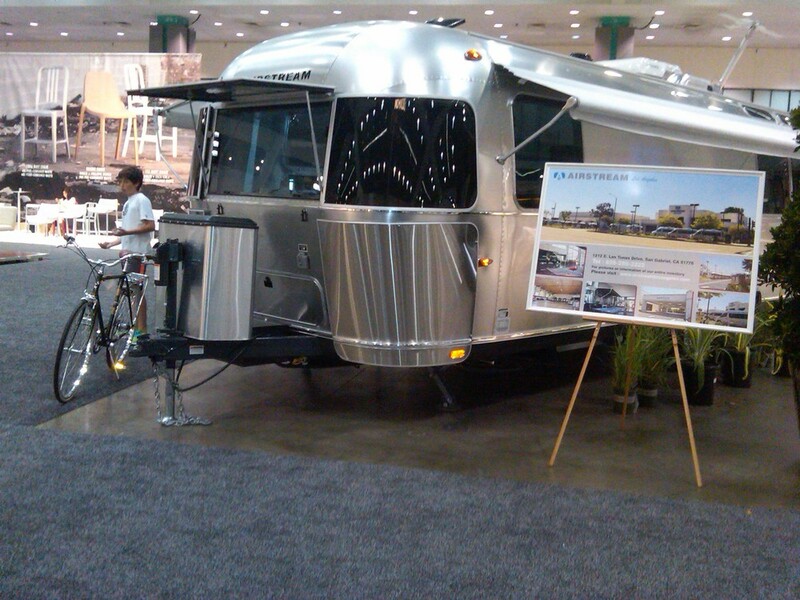 The exhibits encompassed all aspects of the modern lifestyle with over 350 exhibitors at the three-day celebration. 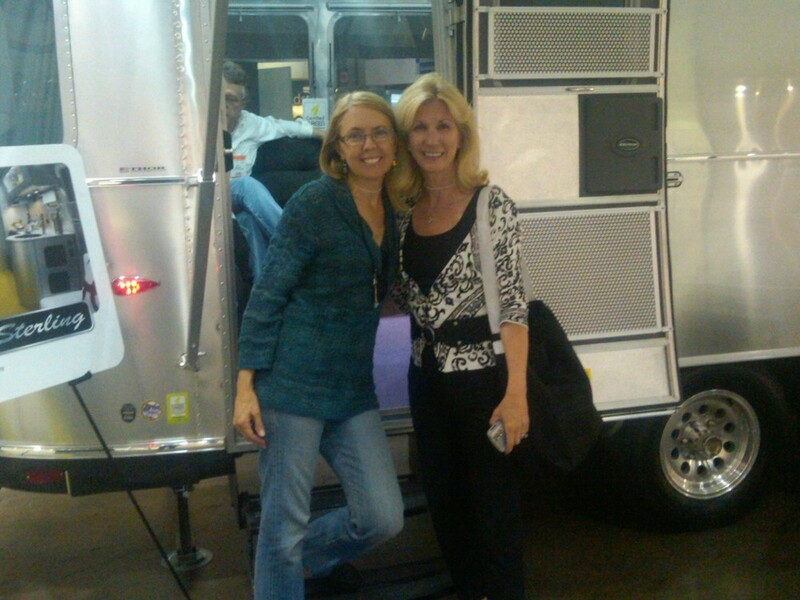 Christine and Karin Costello-Ritchie checked out one of the Dwell Outdoor exhibits, the new Airstream International Travel Trailer which showcased an impressive miniature abode, including a bedroom, galley, bathroom and storage area.